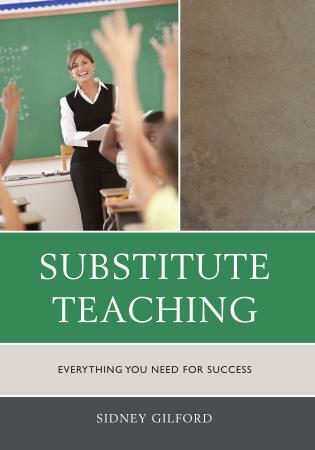 Mark M. Jacobs has thirty years of experience in education, having started his career as a teacher before moving up to a central-office position. 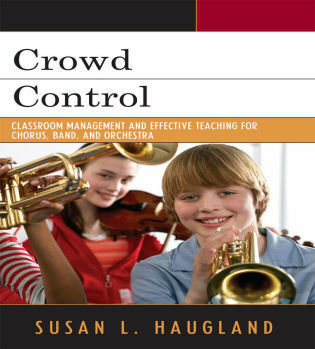 Nancy Langley, a retired federal government officer, began her second career in education tenyears ago. 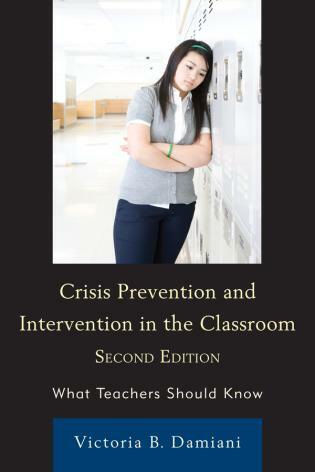 She is a foreign language department chair for Fairfax County Public Schools in Virginia. 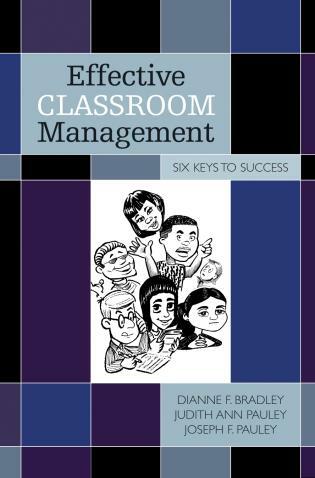 Jacobs and Langley show administrators how to engage students and staff in creating a learning environment that is focused on achievement. 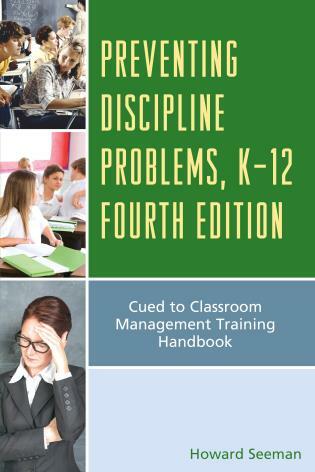 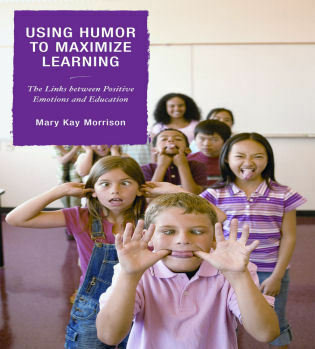 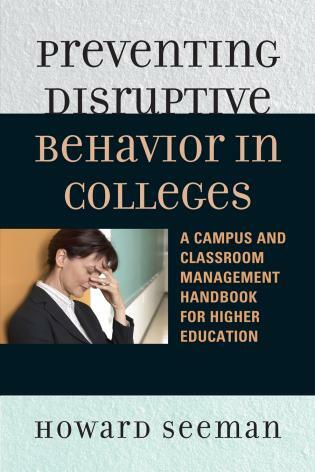 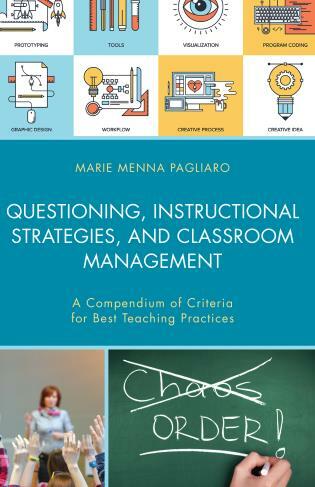 [This book] is a great tool for busy administrators who want to direct their time toward supporting good instruction in their classrooms and less time toward issues of classroom management. 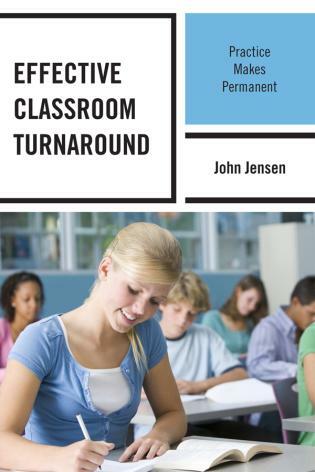 This book urges teachers and administrators to become more efficient and focused leaders, but most importantly, the authors encourage us to be better educators for our students. 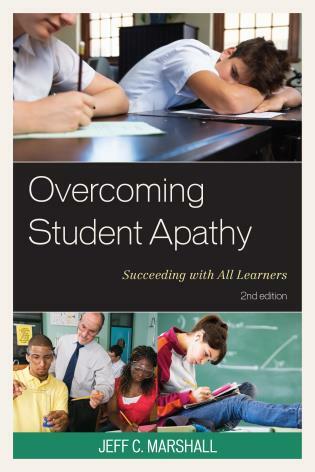 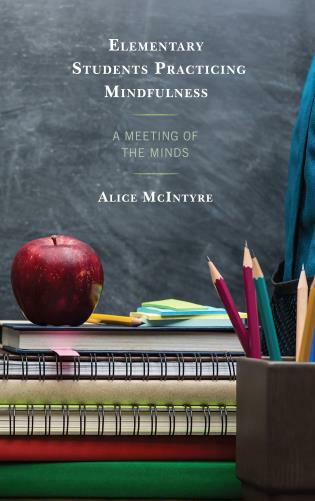 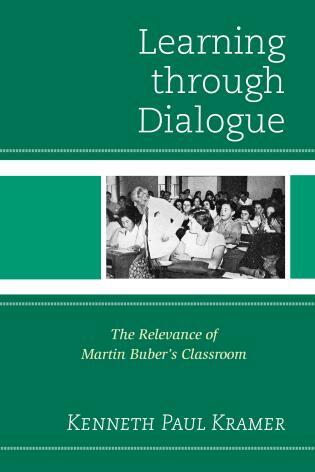 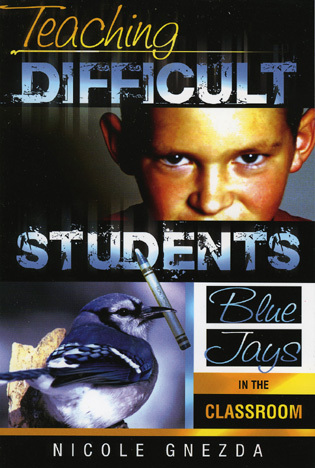 Regardless of the experience, this book is an essential tool for any classroom teacher. 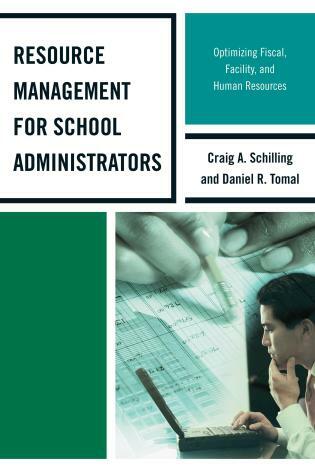 Full of ideas from classroom arrangement to the importance of administrative support, this book is easy to follow and more importantly, provides ideas that are easy to apply in any classroom. 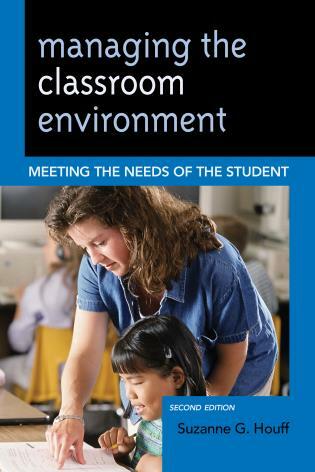 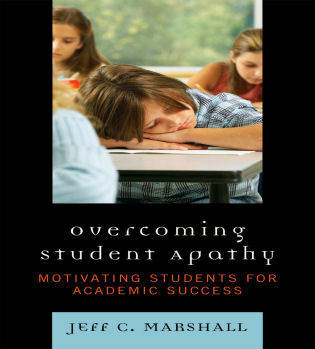 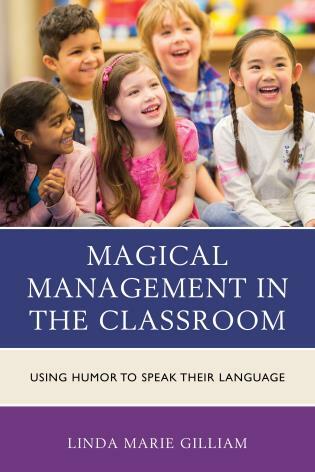 Langley and Jacobs' book proves to be an invaluable teaching aid in helping teachers create a supportive and productive classroom environment for their students. 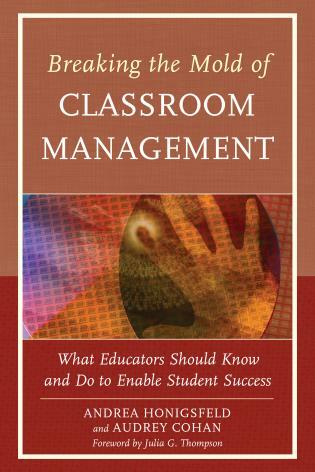 The concept of shared roles in managing the educational environment couldn't make more sense. 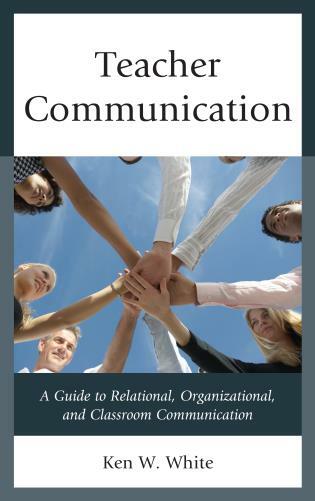 Yet often each player looks to the others as 'the' responsible party. 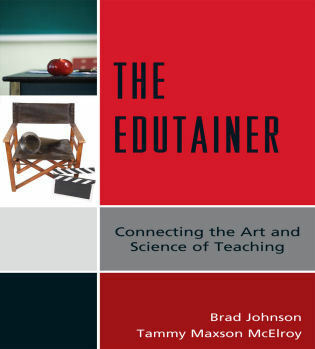 Jacobs and Langley clearly define the roles of teacher, administrator, parent and community. 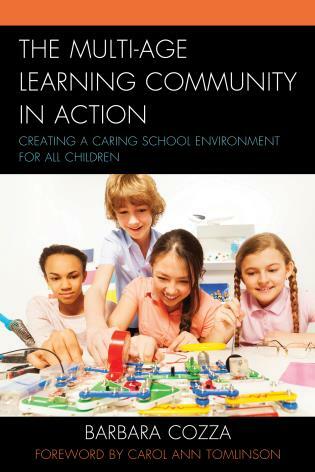 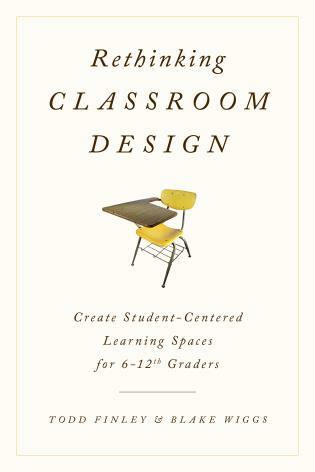 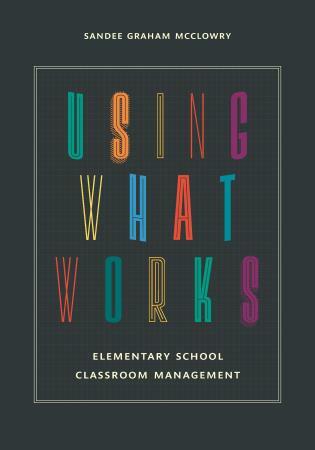 The book is abundantly full of easy-to-implement ideas for making a difference in our children's classroom experience. 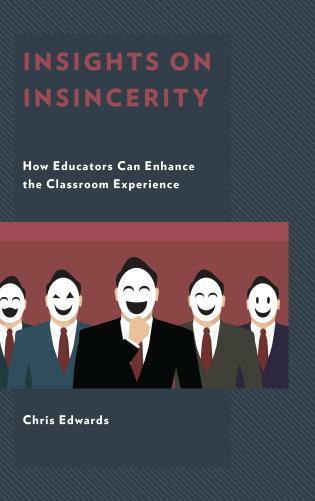 A must-read for the whole community. 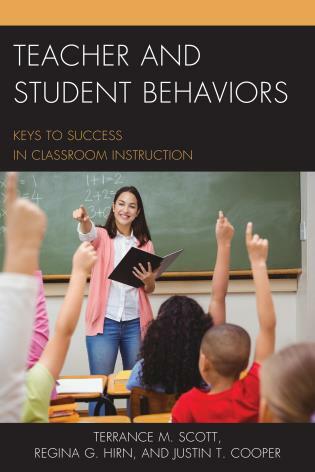 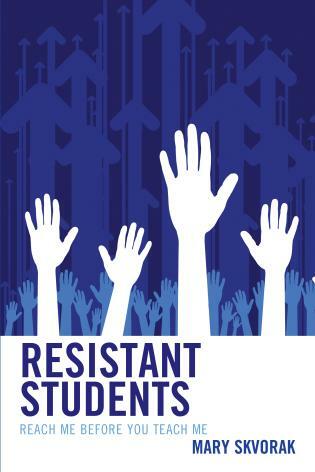 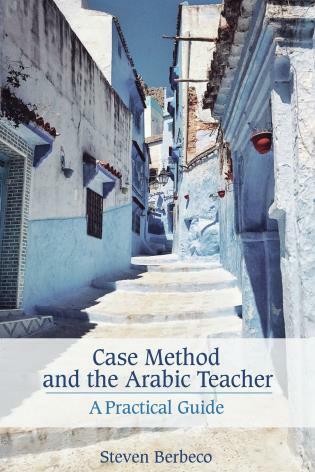 A quick, straightforward, and exciting guide and a must-read for all teachers! 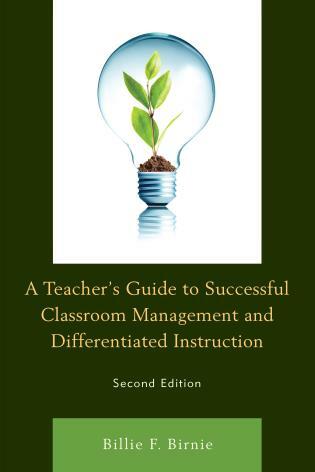 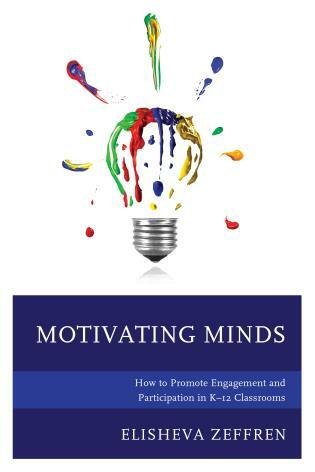 Jacobs and Langley have written yet another book that captures practical skills of successful teaching. 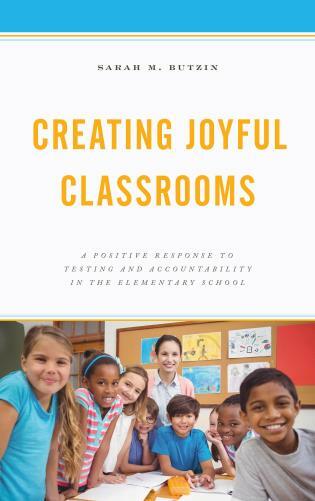 In today's educational community we struggle to creatively provide students sound structure in the classroom to foster a positive and safe learning environment. 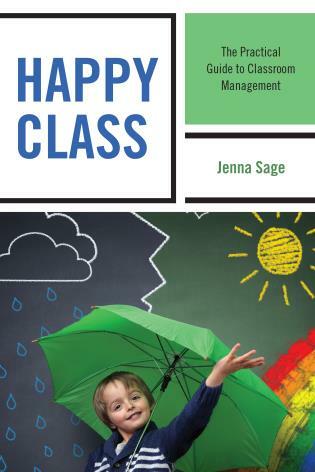 Jacobs and Langley try to dispel the notion that behavior is the only issue to consider when putting together a good, solid classroom management plan. 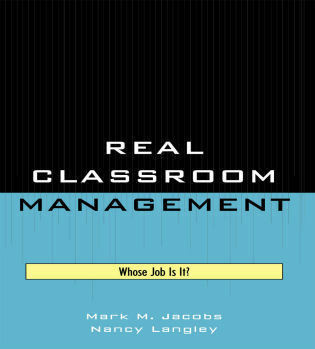 Real Classroom Management: Whose Job Is It? 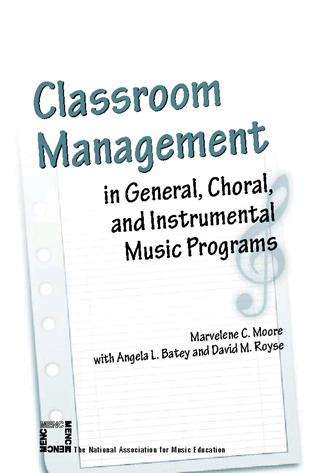 demonstrates how a successful classroom management plan includes the entire environment_organization of materials, layout of the classroom and school facility, administrative support, and parental involvement_and show how professional learning communities help incorporate various factors to create a positive learning experience for all students.